Walla Walla Valley is emerging internationally as one of the great wine producing regions, recently named one the “Top Ten Wine Destinations in the World” by Wine Enthusiast Magazine. Now this growing wine center will have its first 4+Star hotel and spa, an 82- room boutique hotel with restaurant, bar, meeting spaces and rooftop event terraces with poolside food and drink service. 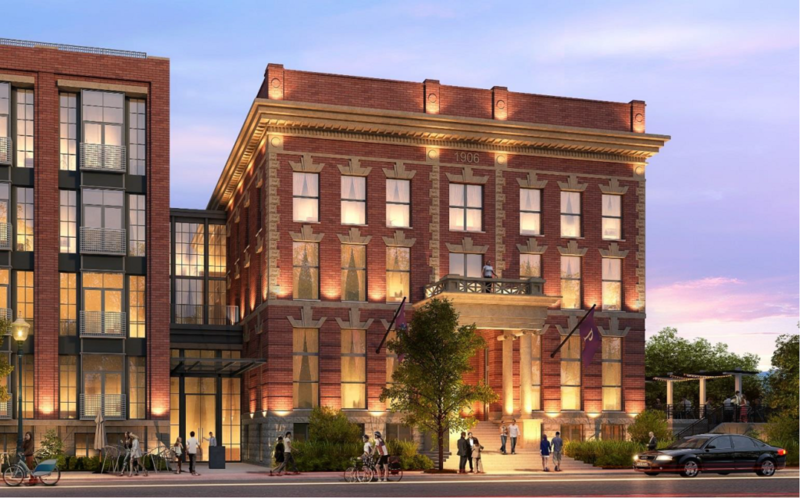 The Penrose Walla Walla Hotel & Spa will be located in the center of historic downtown Walla Walla near the beautiful Whitman College campus, in a completely restored building listed on the National Register of Historic Places.